Manila, Philippines - Joniver Robles is the sixth four-chair turner of ABS-CBN's top-rating and Twitter-trending singing competition 'The Voice of the Philippines Season 2. 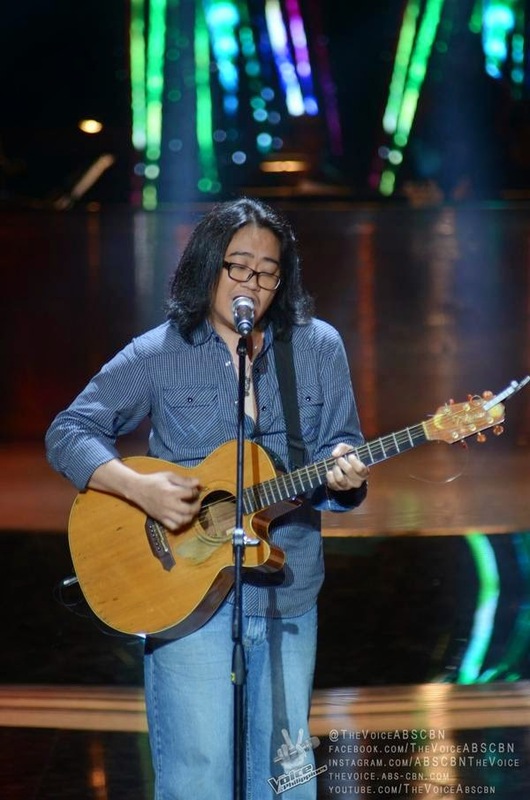 In the continuation of Blind Auditions on Saturday, November 22, 2014, Joniver Robles sang "I Don't Need No Doctor" which impressed the four coaches Lea Salonga, Sarah Geronimo, Bamboo Manalac and apl.de.ap. The 36-year old artist from General Trias, Cavite picked Team Bamboo. Joniver Robles has joined the elite list of 4-chair turners which includes Tanya Diaz, Kokoi Baldo, Kai Honasan, Rence Rapanot and Nino Alejandro. So far, Team Apl has acquired 7 artists, while Team Sarah has recruited 9. Coach Bamboo, meanwhile, has built a strong team with 11 artists and coach Lea with 8. As of the November 22 episode, 35 artists have already convinced with at least one coach to turn around. At the end of the Blind auditions, each team will have 14 artists. The Top 56 artists will be named which include stolen artists for each team. The Saturday's episode of 'The Voice of the Philippines' Season 2 dominates online conversations with '#TVOP2', 'The Sign', 'Love On Top' and 'Genesis' among the trending topics.